Conserving biodiversity for the benefit of people and nature. That was the vision of Luc Hoffmann, an extraordinary naturalist and philanthropist, when he founded MAVA in 1994 to pursue his deep passion and interest in wetland ecosystems. Since then, MAVA has become an essential partner for the conservation of biodiversity in Switzerland, the Mediterranean Basin and West Africa, as well as for the promotion of a sustainable economy. However, the foundation will cease its grant-making activities in 2022. Partners and staff each approach this deadline in their own way. But MAVA is an engaged donor. In addition to financial support, the foundation works closely with its partners to help them develop sustainable management and financing methods. Today, it’s a whole community of actors, both within MAVA and in the field, who are committed to making the projects we fund sustainable well beyond 2022 and to creating together a future where biodiversity flourishes and the global economy supports human prosperity and a healthy planet. 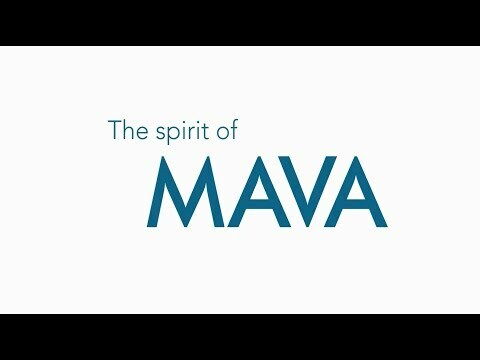 This is the “MAVA spirit”. Watch the video to learn more!